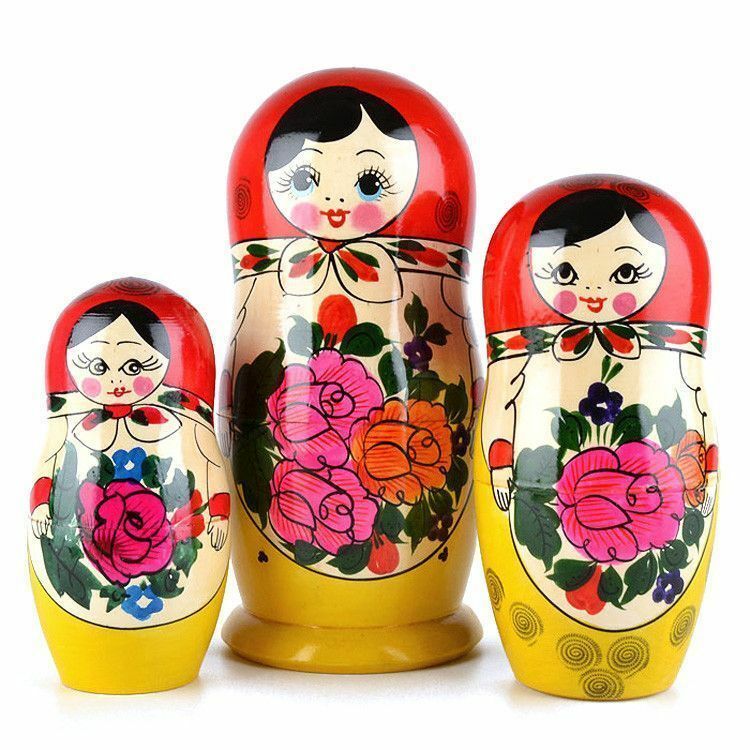 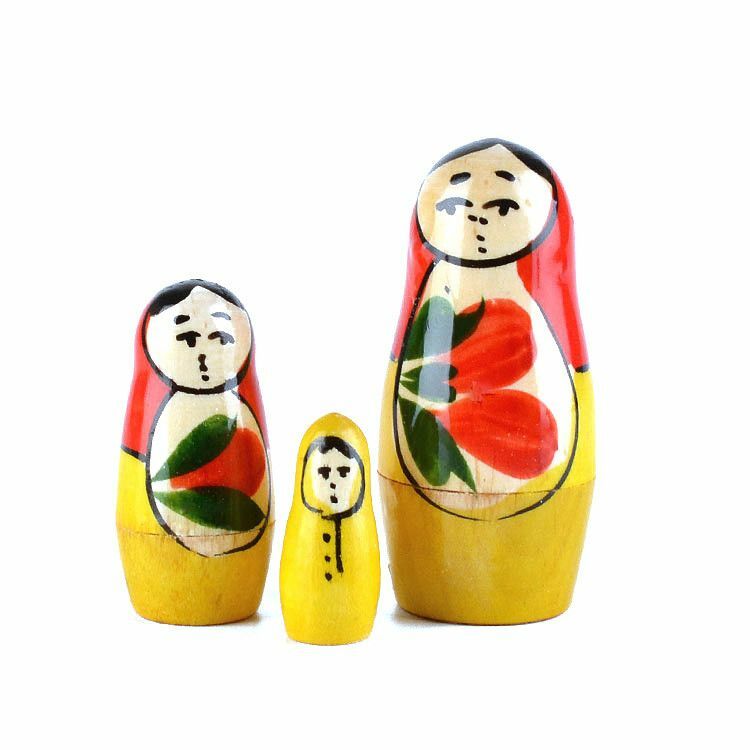 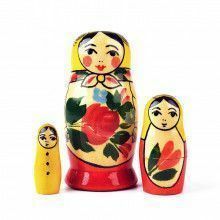 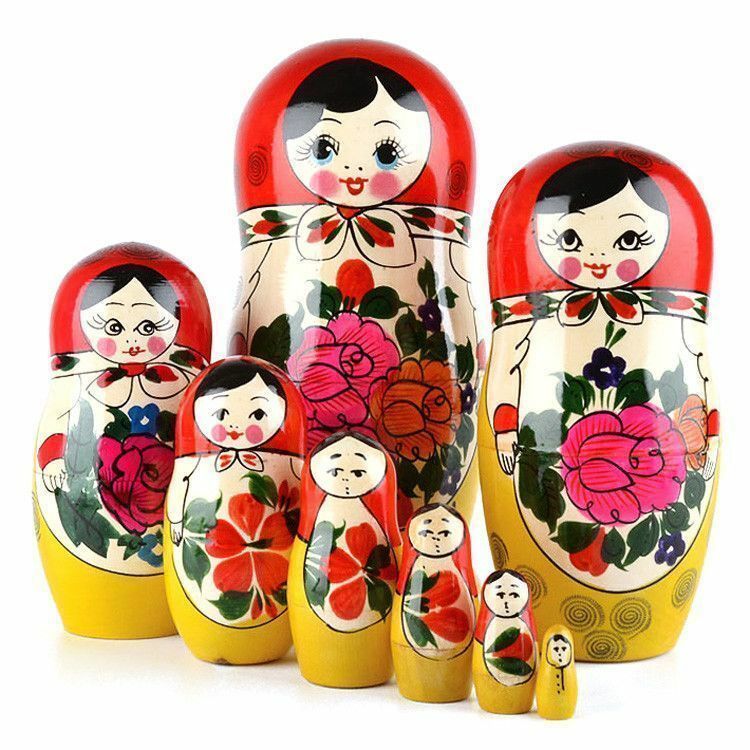 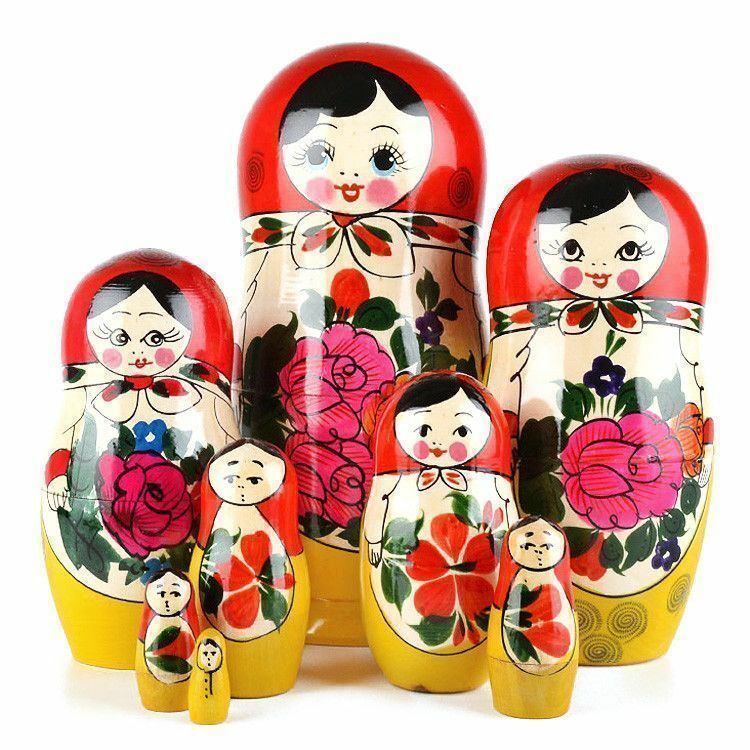 Wooden nesting dolls like this "Red Roses" matryoshka doll, really make great gifts for anyone. 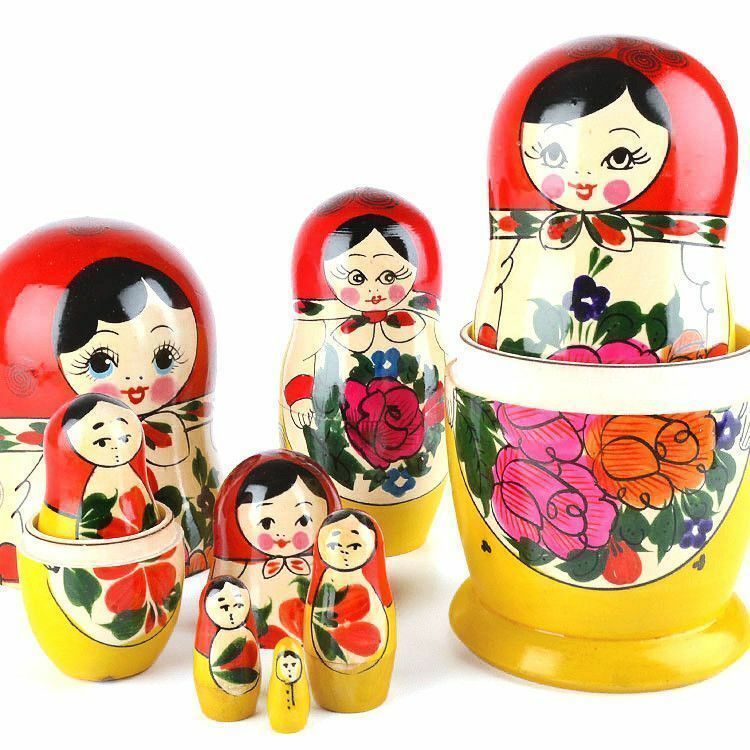 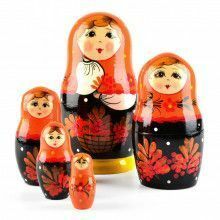 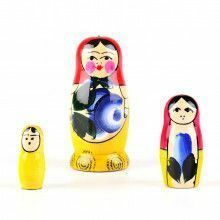 This classic matryoshka design of the cheerful face and bright colors are sure to delight anyone at any age. 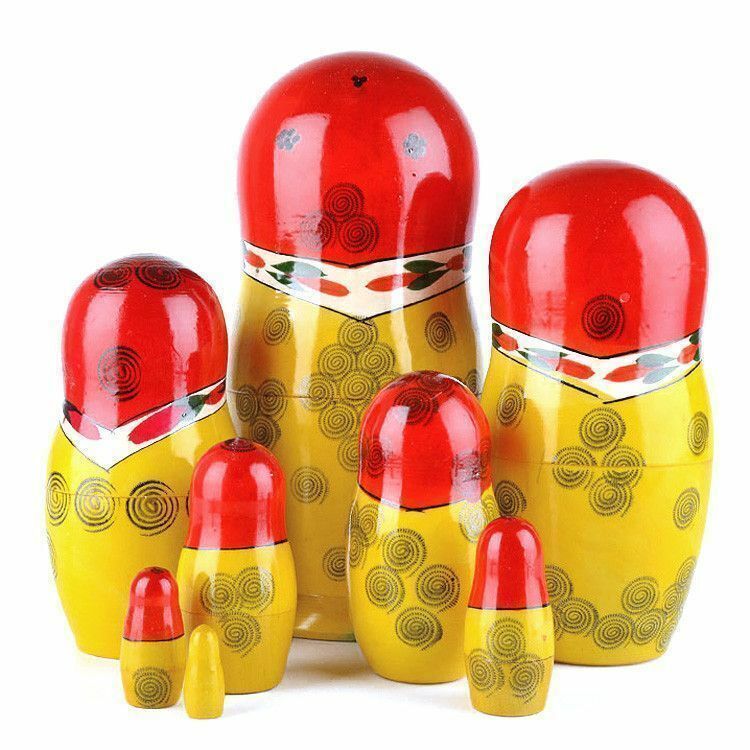 There are a total of 8 wooden dolls in this Approximately 9" tall gloss-finished doll. 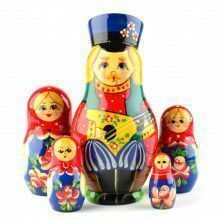 Each doll is crafted by hand, so no two dolls are exactly alike. 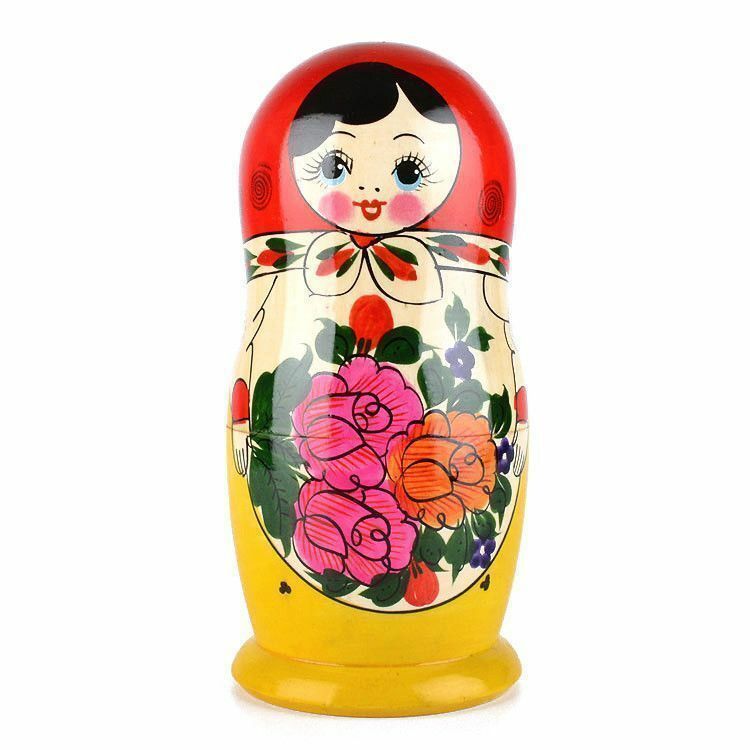 Yours may vary ever-so slightly from the one pictured here.